Since 1st of October 2014, RED SIMON goes by a new name: CAPREO. This name change was necessary because RED SIMON has recently lost an 18-month lawsuit against the company J Garciá Carriòn S.A. of Madrid. The dispute was concluded at its first instance with the European trademark and patent office. The Spanish enterprise is one of the largest producers of sangria, fruit juices and wines worldwide and saw a potential confusion with its own brand DON SIMON in our trademark application RED SIMON. Unfortunately, J Garciá Carriòn has refused invitations for meetings to achieve an amicable settlement and differentiation of our trademark usage before the lawsuit. The owners of CAPREO are disappointed with the decision of the trademark and patent office since it is thought to be neither fair legally nor to adhere to common sense. It was decided though to save the effort and means required to get through more months and instances of a legal battle. 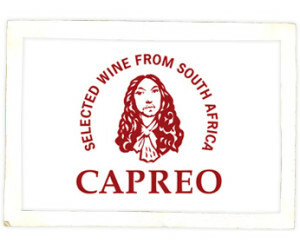 The decision of the trademark and patent office is now seen as a chance to create even stronger associations with new name CAPREO to the Cape of Good Hope as well as the whole region from which CAPREO receives its high quality wines. Right in time for the launch, CAPREO presents even three new wineries to its customers with ‘Kleine Zalze’, ‘Steenberg’ and ‘Pongràcz’. Partnership agreements with two further top class wineries are confirmed for the end of the year: ‘Graham Beck’ and ‘Glen Carlou’. With offers like these, CAPREO has become a renowned specialist for high quality premium wines from South Africa within the past few years. 14 employees ensure the range is not only continually developed but also that the favoured wines meet the high demands of the retailer. Only this way, the customers can be guaranteed to be able to select amongst the current top wines of the region. 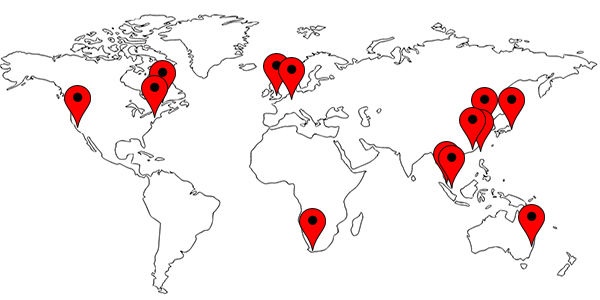 Two employees are permanently in South Africa to work as wine scouts and pay close attention to the market. This locally gained knowledge is constantly passed on to the retail colleagues in Germany. CAPREO customers will therefore get the best advice and the right recommendation for every occasion. The high customer satisfaction – for example, at Trusted Shops at which we are rated with 4.87 points out of 5 possible points – shows that this is the right way for us.